Two Fantastic Releases Out Today (4/21/17)! Randy Ingram's The Wandering and Mike McGinnis's Recurring Dream! 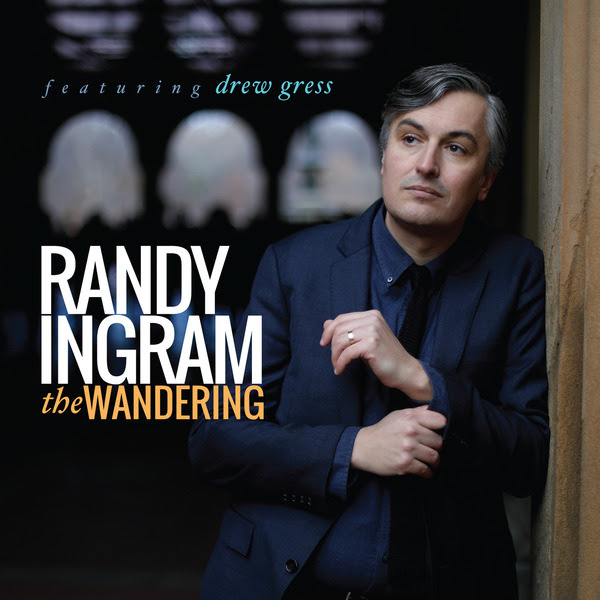 Pianist-composer Randy Ingram has put himself in a position to reveal more about his musical identity by scaling down to record The Wandering, a sophisticated, personal and enlightening duo album with bassist Drew Gress. As Ingram was developing repertoire for the followup to his previous Sunnyside release, Sky/Lift (2014), he began to feel a pull in a different direction. 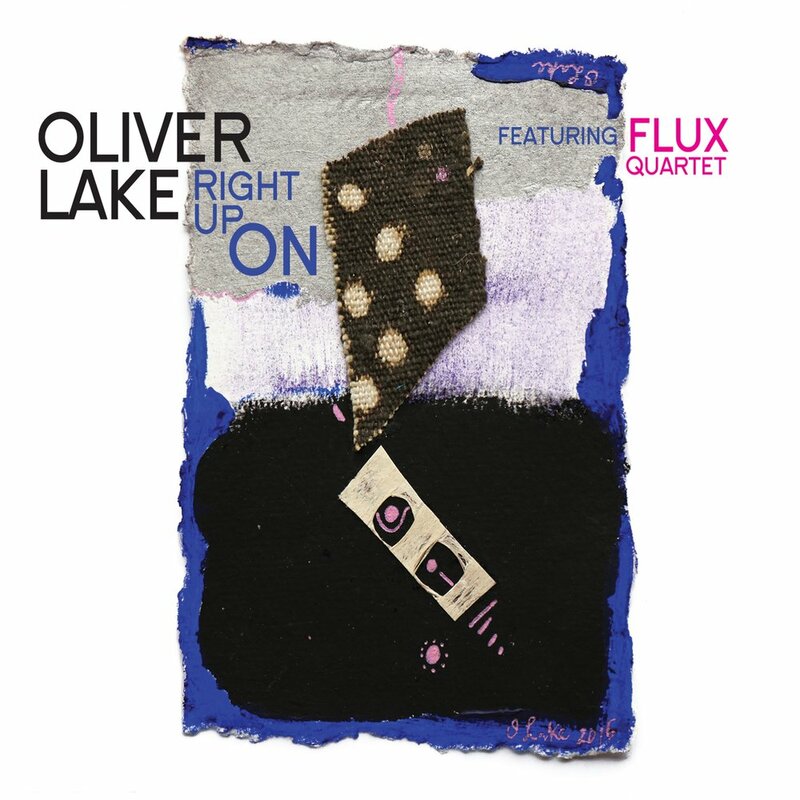 The music he was writing for his quartet focused on deeper interplay between piano and guitar, becoming more densely orchestrated and heavily structured. Ingram found himself thinking about ways that his pianistic voice could be more clearly and spontaneously be heard. For Ingram’s debut performance at Mezzrow, bassist Drew Gress was his ideal duo partner. 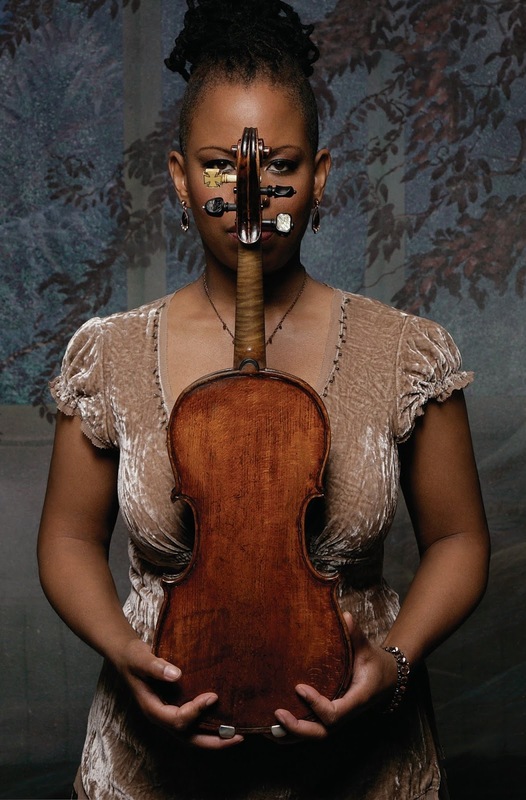 Universally praised as a master accompanist and soloist, Ingram had long admired Gress’s playing, being familiar with the bassist’s solo recordings and work with Fred Hersch. The duo’s first gig together was exemplary: Gress’s playing was wonderfully supportive but also motivating, pushing Ingram to explore new musical areas. At the conclusion of the duo’s first performance, Ingram’s friend, the saxophonist Jeremy Udden, described what he had heard as a stripped down, truthful statement on the identity of “Randy the player–Randy the pianist”. The romantic dream of many aspiring jazz musicians is to sail into New York City, drawn by the magnetism of the metropolis, and to seek an apprenticeship amongst the heroes and legends of the music. 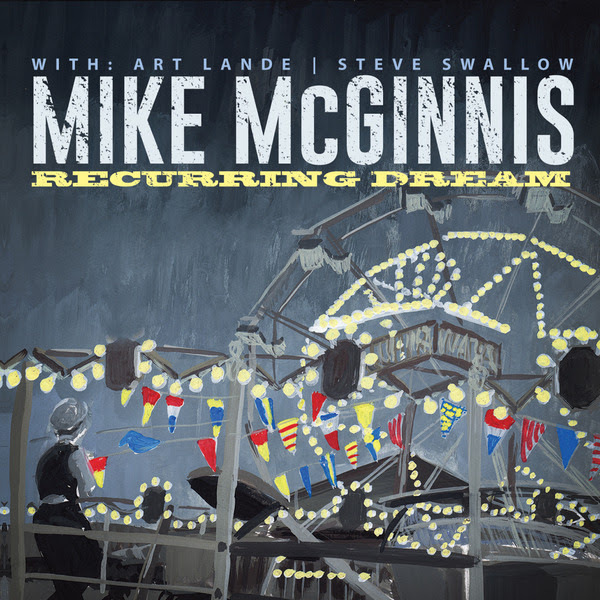 It isn’t often that these dreams come true, but for saxophonist/clarinetist/composer Mike McGinnis they did in his friendship and collaboration, with jazz legends Art Lande and Steve Swallow, showcased on the trio’s Recurring Dream. Originally from Maine, McGinnis grew up focusing on classical saxophone, leading him to the Eastman School of Music, where pianist Michael Cain introduced him to a coterie of musicians who experimented in melding jazz and classical musical concepts, including what was called Third Stream music in the 1950s and 1960s. Cain also led McGinnis to the music of pianist Art Lande, whose remarkable playing is beyond category on his own far reaching projects and those by his early band, Rubisa Patrol. Both musical conceptions had a big impact on McGinnis. It wasn’t long before McGinnis met Lande at a friend’s wedding, where the intimidated McGinnis jammed with the pianist. There was an immediate creative spark between the two and they began to correspond, becoming close friends and collaborators for the next 15 years. McGinnis had seen Swallow’s name tagged to tunes with bizarre titles in the Real Book but it took until this time and really hearing the bassist’s incredible playing for McGinnis to study his expansive oeuvre. In 2006, Ohad Talmor asked McGinnis to sub in his chamber ensemble for a European tour, where, remarkably, Swallow was the featured composer and in the bass chair. McGinnis took quick advantage to develop a relationship with Swallow, savoring his stories, witticisms and generous spirit. McGinnis was able to finally realize his dream in 2016 as he invited Lande and Swallow to Brooklyn for a weekend of performing and recording. The trio recorded nearly three hours of music at Systems Two Recording Studios, which was winnowed down to the program on the arresting Recurring Dream. 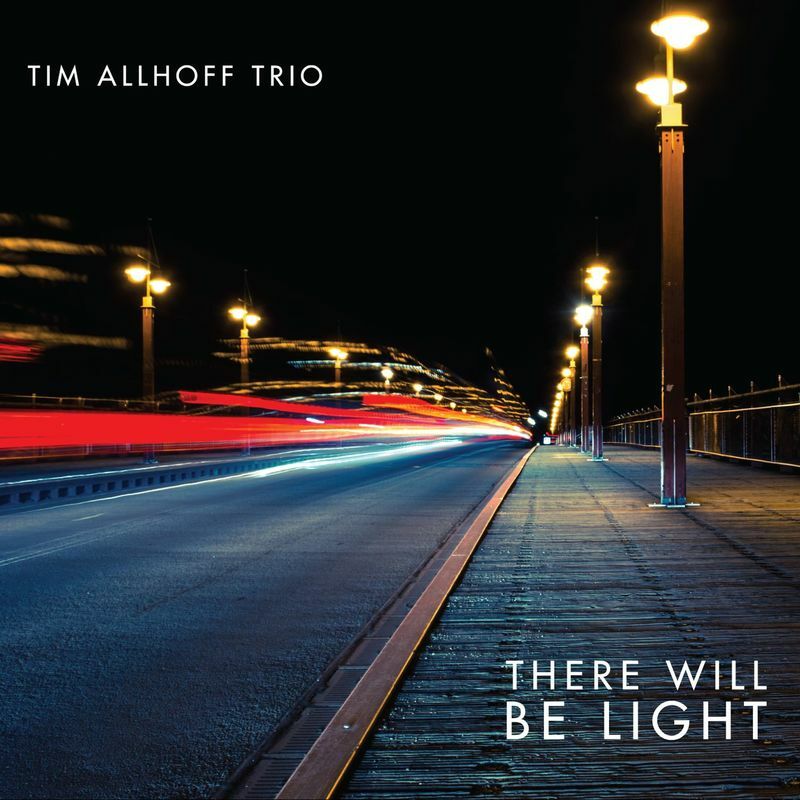 Two-time winner of the prestigious ECHO JAZZ, winner of the NEW GERMAN JAZZ AWARD and a welcomed guest at many renowned festivals and stages - German pianist Tim Allhoff's Trio is undeniably a constant magnitude on the national jazz scene. The »ZEIT« proclaims »Intelligent Music for the Masses«, the »Sueddeutsche Zeitung« cheers: »Yes, this is jazz! 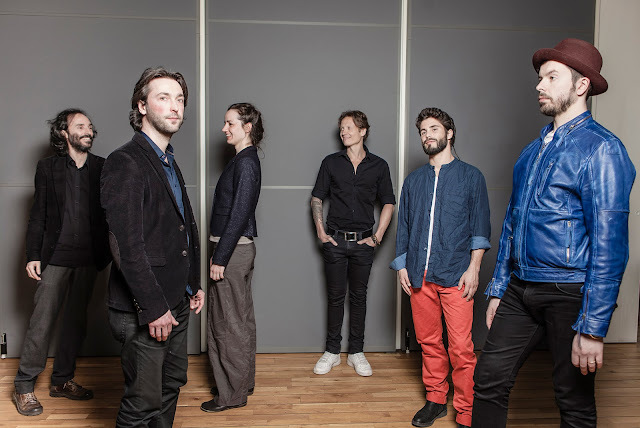 And what jazz it is!« On their fourth release "There will be light", the band once again demonstrates their mutual attachment and understanding, extraordinary interplay and individual class. After the first three successful Trio-albums, the three companions return to straight acoustic sound on the brand new release, except for the Fender Rhodes, which delightfully appears on some tracks. 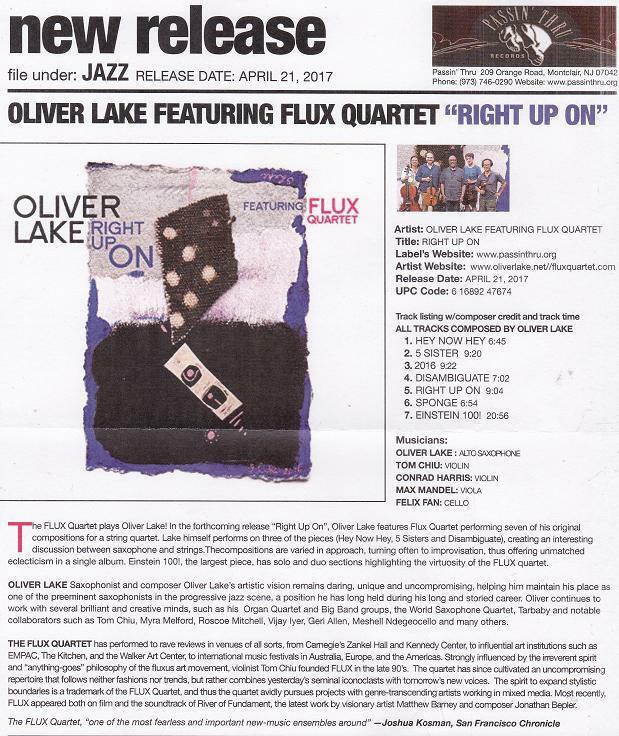 Apart from a few arrangements of jazz standards and pop songs, this album features mainly original compositions by the bandleader Tim Allhoff. Woodwind and composer Jan Kiesewetter ventures forth on 'The Mission', his band's second release. 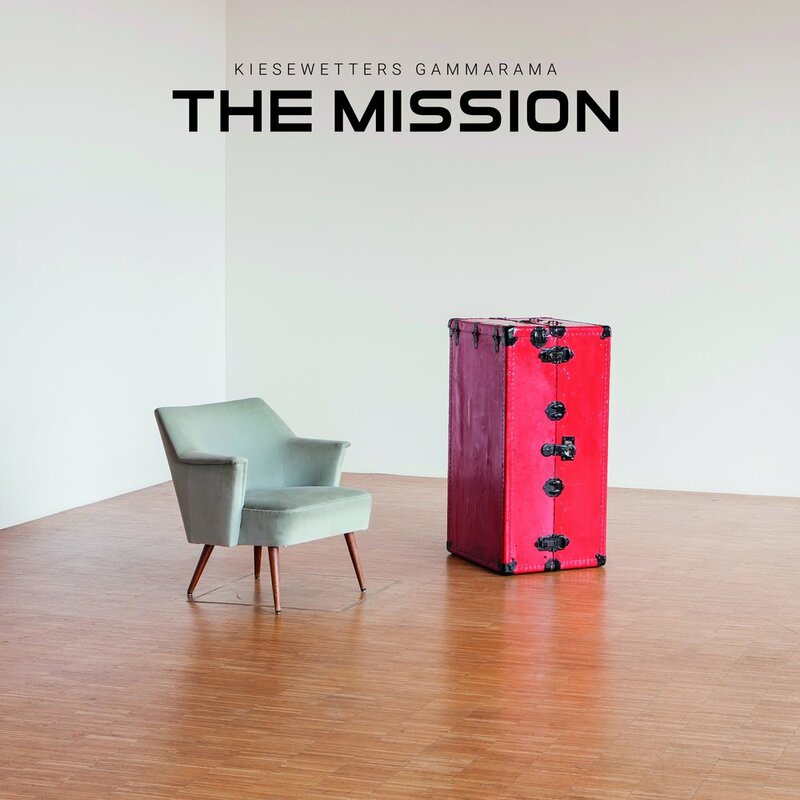 While the debut 'For the Cats' (2014) already veered towards euphonious originality its successor 'The Mission' intensily advances another cornerstone in Kiesewetter's sonic cosmos. He takes his musicians, guitarist Bernd Huber, double-bass player Uli Fiedler and drummer Tilman Herpichböhm on quite a trip. A trip to artisticly phrase his innate fondness for music. A trip that retains the fascination and the evidently endless delight in playing and experimenting. 'The Mission' sounds as blythely and boundless as a freshly recorded superb live gig. Swiss jazzlabel UNIT has released a contemporary feast for the ears. With a combination of lyricism, rhythmical energy, restraint and exuberance, the music presented as it is makes a strong impression of its improvisational prowess, and it’s constant "search for sound" reveals the different musical personalities. 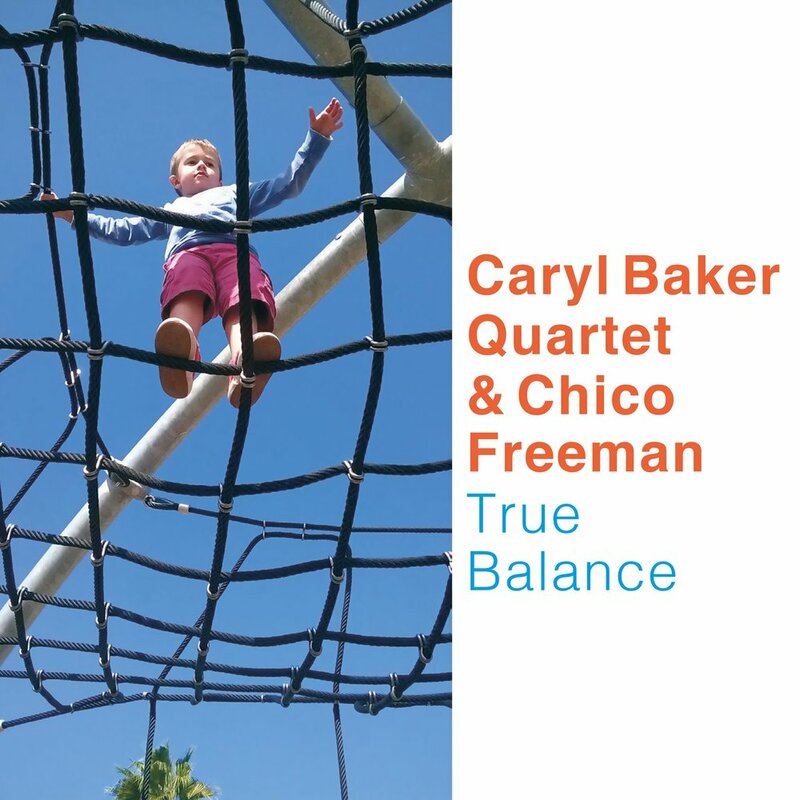 The music of the quartet puts great emphasis on themes and improvisation, sometimes developed on complex harmonies and rhythms. The saxophones are supported by an inventive and solid rhythm section, allowing the band total freedom and interactivity. Thanks to Of ce de la culture du canton de BerneSwisslos, Soutien culturel de la ville Biel/Bienne, Pourcent-culturel Migros / Tracks 9 & 10 recorded live at the Auvernier International Jazz Festival. Special Thanks to Luigi, Emanuel, Daniel, Chico, Lucien, Bernard Faulon (for his warm welcome and wonderful studio), Clément, Julien, the Baker family and Federico Leonardi for their great dedication for making this project possible. The drummer Lionel Beuvens has just unveiled his second album, "Earthsong": a tribute to earth, nature, adventure, freedom, and the energy released by strong, contrasting and complementary personalities playing off each other. This project was created as part of a project for the Gaume Jazz Festival in 2011, which led to a debut album ('Trinity', 2013) and numerous concerts. This enabled the group to create its own identity where each member can freely express themselves. The many concerts were of such intensity that they quite naturally incited Lionel to write a new repertoire, and bring the group to the Gaume Jazz Festival for a second creation in 2015. 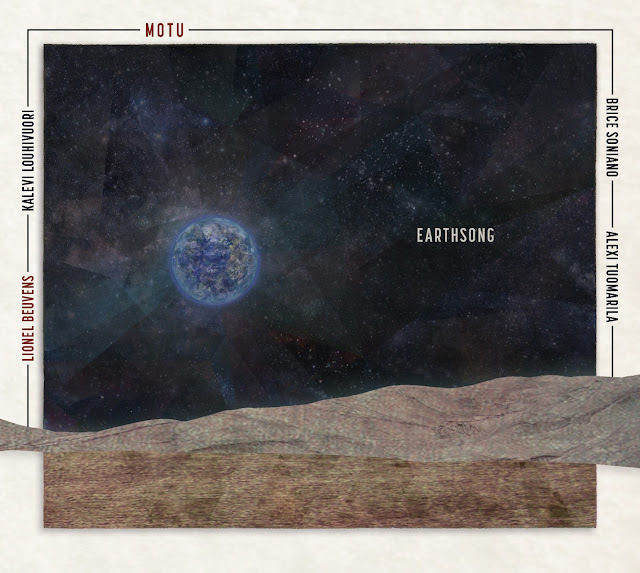 "Earthsong" follows in the path of the first release: a balance between tradition and modernism, where the groove is there for the melody and the melody is there for the groove. An album with a broad repertoire that boasts compositions of richness and depth. 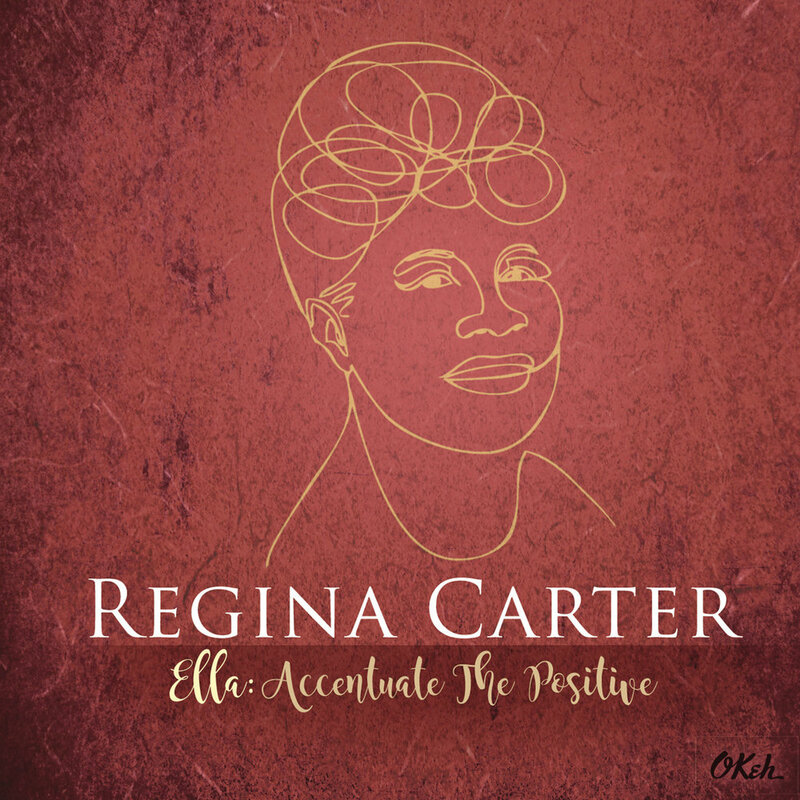 Ella: Accentuate the Positive (promo video) - Regina Carter from International Music Network on Vimeo.